Only one week after the opening of the Belcar season, the BTCS has its first race on the same track (Spa) this weekend (April 15-16). 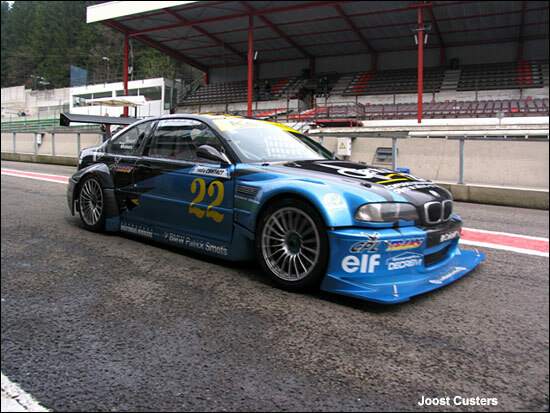 Even though BTCS means Belgian Touring Car Series, it is still an endurance championship, with a beautiful 12-hour race in June, for a mixture of GTs, Silhouettes and touring cars. This year’s entry is an impressive one, with 15 Silhouettes, about 10 GTs and some 35 touring cars. This preview might also be the last one for dailysportscar, as next season Belcar might become the championship for GT and BTCS, as its name says, a (sprint?) championship for only touring cars (and silhouettes). This season is composed of five meetings with two 90-minute races (three at Spa, two at Zolder) and of course a 12-hour race in June at Spa. The silhouette division (T6) is the strongest of the field even though the GT cars remain dangerous outsiders. 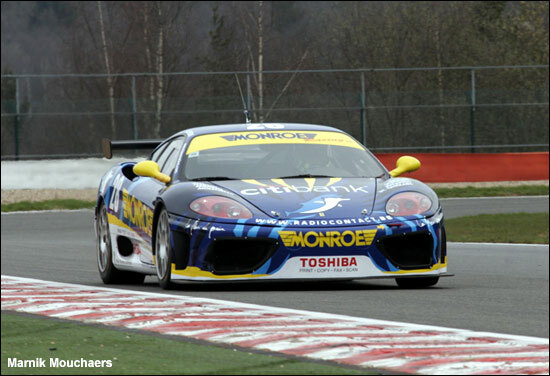 With Jaguar, Renault, Audi, BMW, Peugeot and Opel represented in T6 and Porsche, Ferrari and Nissan in GT, the 2006 season will be ‘hotly contested. Let’s start with silhouette, now called T6. 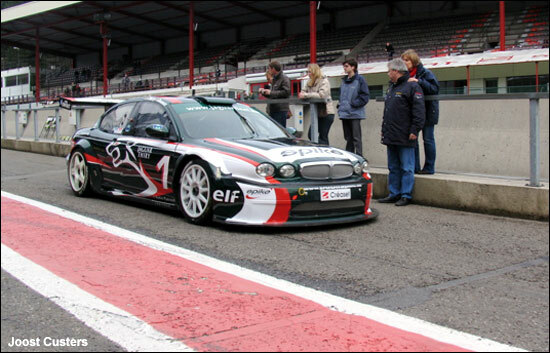 Jaguar will defend its title with two Jaguar X-Type made by Motorsport International. Jerôme Thiry and Loïc Deman are the main drivers. Also seen before are the BMWs of KS and Euromaster. Steve Van Bellingen again runs two of them while Euromaster will probably have the fastest, with Slaus / Lupant. Azur enters the fourth BMW. The last ‘2005 manufacturer’ is Audi, with the A4 for Hemroulle and Verbergt. The newcomers are Peugeot, Renault and Opel. 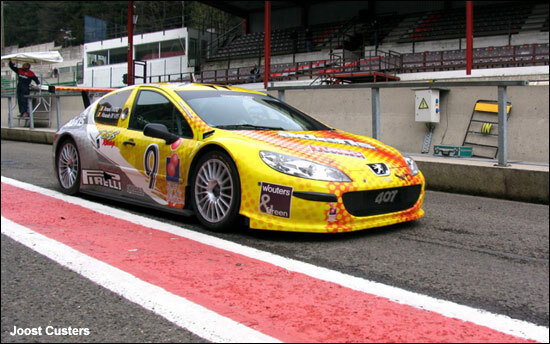 Pescarolo sold the only existing Peugeot 407s to TGB Racing, but a Peugeot 406 is run by PPP. But the newcomer is Renault. Delahaye enters two ex-Mégane Trophy cars in endurance spec., for Fred Bouvy / Vincent Vosse and Stéphane Lémeret / David Loix. What a line up! TBR enters another Mégane. Last but not least, Erik Qvick sold his Belcar Ultima and bought a Snobeck Opel Astra for BTCS instead. He will share the car with Christophe Geoffroy. Protonic also has an Astra (but the car was completely destroyed by a fire today, Saturday). In GT, there are six Porsche Supercups, two Ferrari 360 and one Nissan 200 SX. Without doubt, the GPR Porsche 997 of Duez / Van de Wauwer, the CEO 996 for Van Rossem / De Laet and the 360 of Mour / Nef will be the main opposition for the T6 cars. EMD 2000 LTD is the sole British team represent. 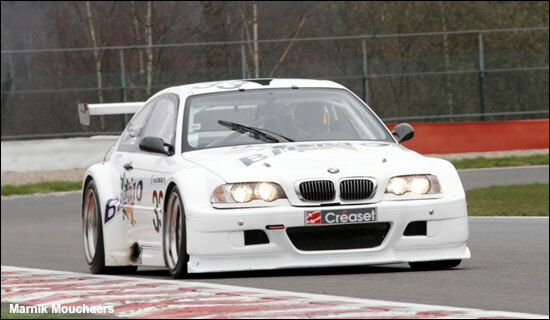 Peter Hardman himself shares a BMW M3 with Cypriot Nick Leventis. 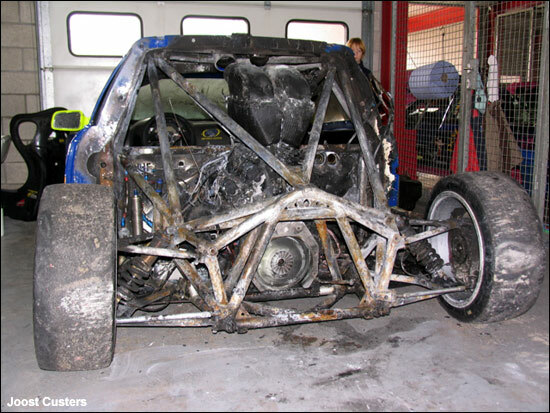 The car is an ex-PTG shell with a 3.2 litre BMW engine. Hardman (below) was astonishing in qualifying today, with a sixth position in the second qualifying. The #5 MI Jaguar took pole for both race 1 and 2.